Vanilla Bean – Very rare that you would find a Vanilla Bean ice cream as authentic as this one. 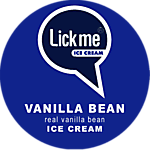 We use actual Vanilla Beans in this to come up with an uncompromised vanilla flavour. You can definitely taste the difference. Rainbow -Its sheer weight of popularity amongst the kids brings our handmade rainbow in at number 4. 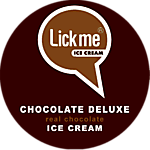 Made with plenty of care and patience, each flavour is made individually and then combined as one. 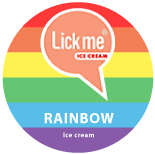 The 3 flavours that we make are bubblegum, chewing gum and….our secret! 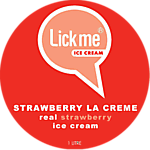 Strawberry La Creme – The final piece of the puzzle for our many Neopolitan lovers, our strawberry ice cream is like no other. Real strawberries give this a flavour like no other strawberry out there; simply delicious. Hokey Pokey – This is our New Zealand inspired creation. A white chocolate base ice cream and smothered with honeycomb and violet crumble. Moorish. 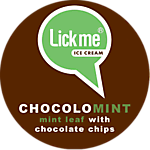 Chocolomint – Delicious mint flavoured ice cream with chocolate chips everywhere you look. An old time favourite that just goes well together! 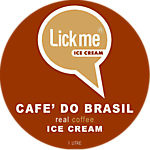 Cafe Do Brasil – A must for the lovers of coffee. Nothing but real coffee in this one and you can definitely taste the difference. A popular choice wit the coffee lovers. Dulce De Leche – Our secret home made recipe. 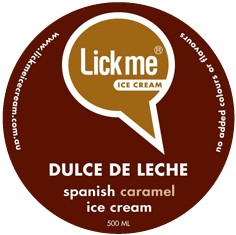 Our Spanish caramel fudge is made with pure caramel and boiled into a fudge like ice cream. One try and you’ll never look back! 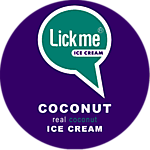 Coconut – This flavour is gaining real momentum in the flavour stakes. Made with real coconut; you can taste the coconut bits. One try and you’ll be hooked! You can now choose up to 3 of our fantastic flavours in any cake that you purchase, so have fun, be adventurous and most of all, Enjoy!